Discussion in 'Everything Else Archive' started by ButchR, Apr 25, 2016. 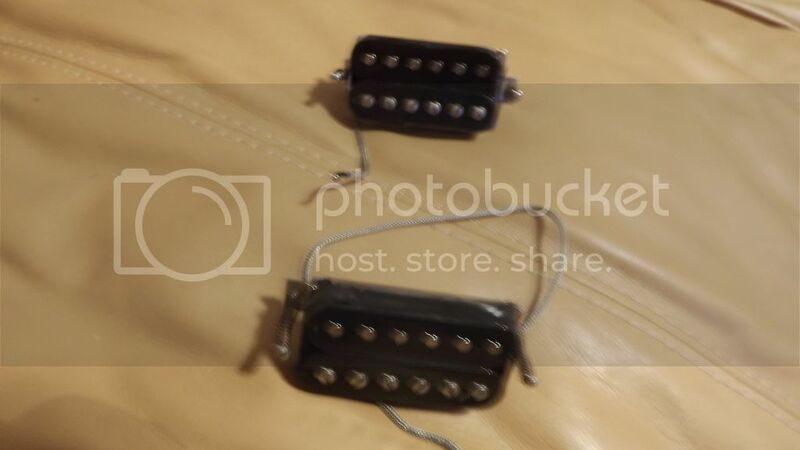 Set of Burstbuckers. BB1 and BB2 out of my 2010 Gibson Historic Les Paul. '57 Reissue. Built in November 2009. BB1 has an 11" lead and the BB2 has a 6.5" lead. I don't have the covers that came with them. They work perfectly. $100 Shipped and Pay pal'd in the US.